If anyone knows what it takes to run a successful corporation Jack Welch is that person. The former Chairman and CEO of General Electric at one time lead the company to be one of the most successful in the world. Welch became a great leader by becoming a great lifelong learner. In this video NetCom Learning Chairman and CEO will share why he believes in Welch’s statement that the best run organization is a learning organization and how the ability to learn and translate that learning into action is a competitive advantage. The purpose of NetCom Learning is to promote the values of lifelong learning. 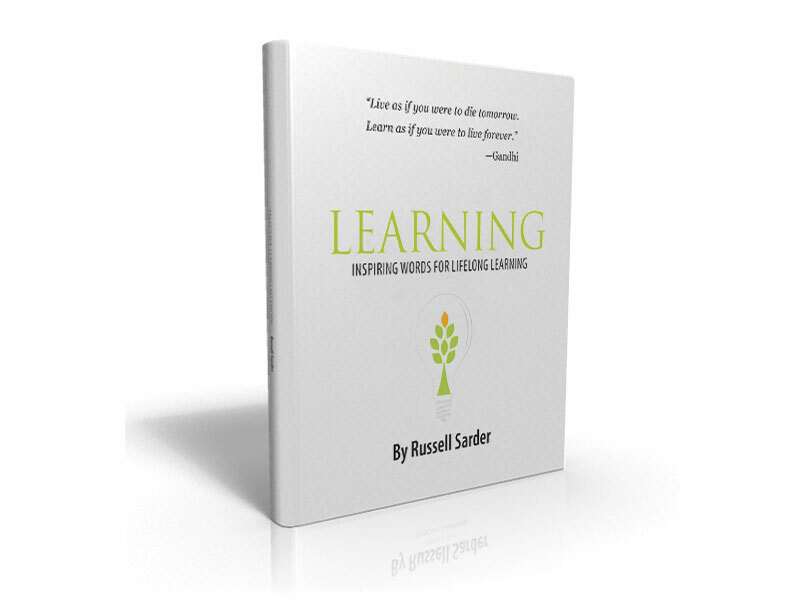 Help individuals and organizations with their learning process to reach new heights. NetCom Learning is on a mission. That mission is to grow profitably each year by becoming the most respected and trusted learning company in the industry. 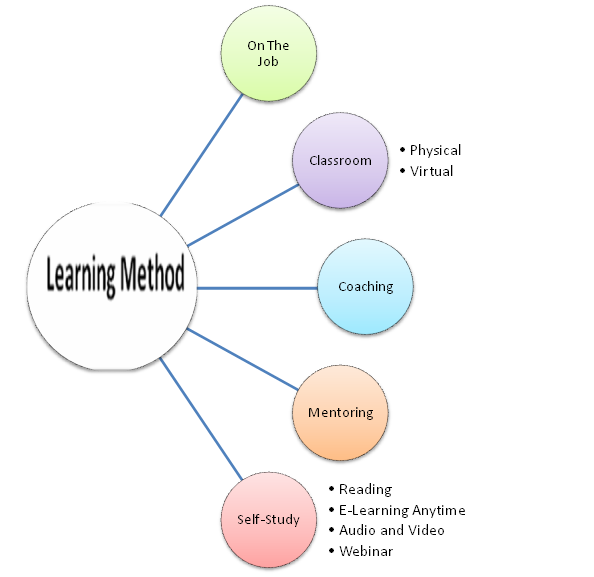 NetCom Learning is doing that inviting knowledgeable people who are enthusiastic about learning. In this way, the company is experiencing profitable growth. Profitable growth is important to any company because it has far reaching effects; profitable companies are good for the economy and good for the country. NetCom Learning is doing its part to foster a community of learners ready for success. In much the way everyone learns at different rates, everyone loses information at different rates as well. Find out why you don’t know what you did several years ago and how fostering a passion for lifelong learning is important to offsetting the amount of information you lose through the years. Russell Sarder, business magnate, award-wining author of Learning: Steps to Becoming a Passionate Lifelong Learner, an CEO of NetCom Learning will explain what you need to do to continually replenish your knowledge base.